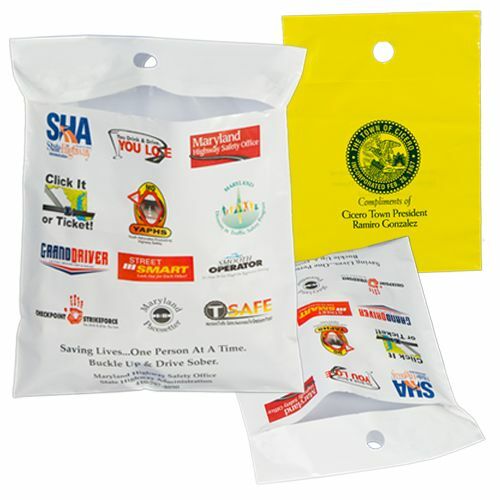 Custom Printed Litter Bags are quite handy when push comes to shove and a car needs its monthly cleaning. People eat and drink in their cars and that obviously causes crumbles and dirt to litter around. 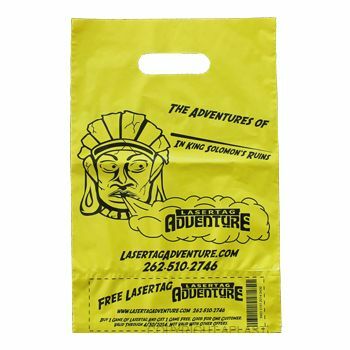 You need to keep the car washers and dealers- your customers- in mind and introduce them to the Custom Printed Litter Bags, initially designed to scrub off the grime and help the washers evict the cars of the littering. 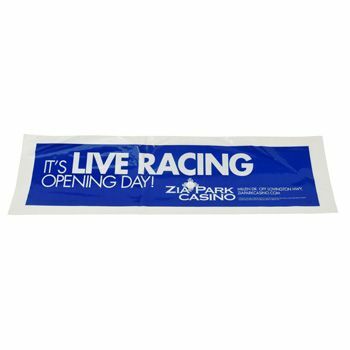 With a custom print, your customers will never forget you! 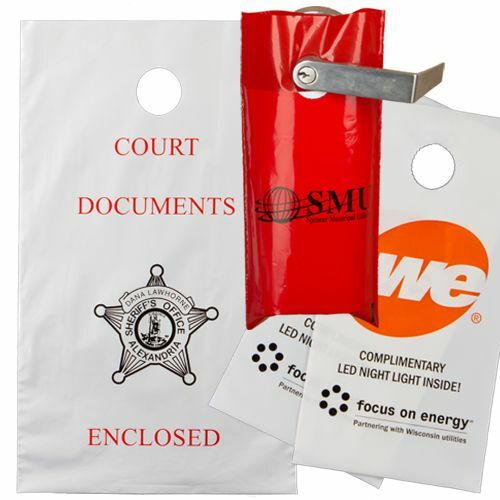 Custom Printed Litter Bags are available in many different colors and sizes.